One good thing about the warmer weather we’ve been having is the fact that you get to road test the summer tracks in their proper context. The first one that will be a big one for me this summer is Thank God That I’m Saved by E Tizz. 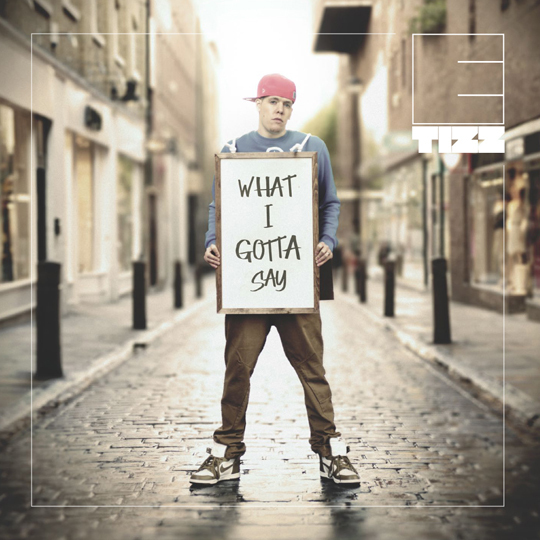 Taken from his album What I Gotta Say, this track – which features right at the end of the LP – is suitably summery, uplifting and will sound great in your ears in the sunshine. The big summer songs on my playlist last year were Walking by Mary Mary and Sure Thing by S.O. Let’s look forward an equally high standard for 2012.